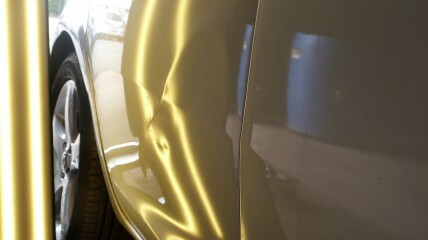 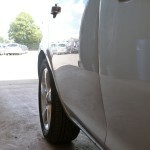 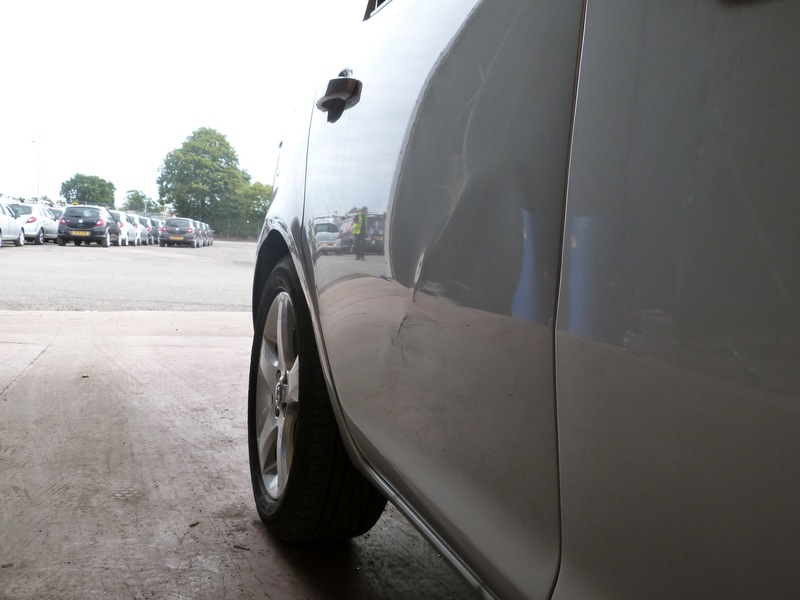 This was complex damage to repair due to the extent and type of dent it was. 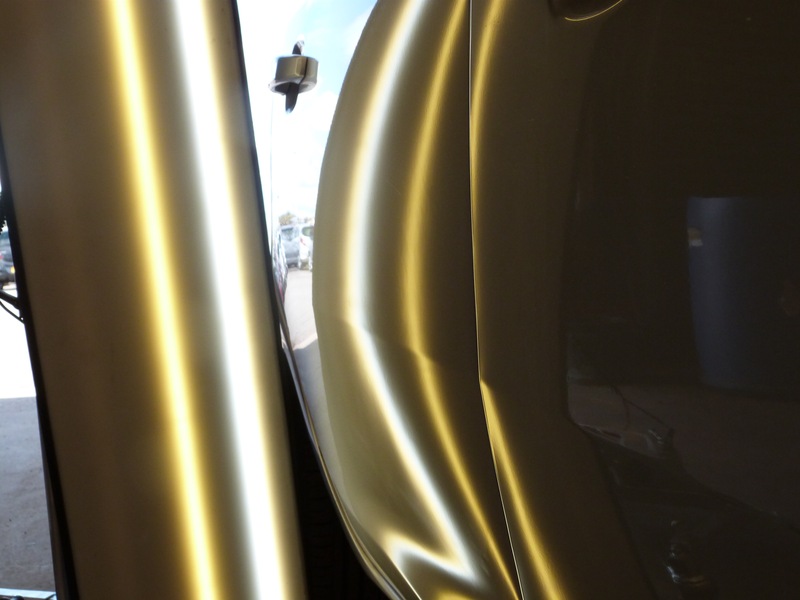 There was some stripping out of the interior panels to enable us to get tools to the back of the panel to let us press the dent out using just the right amount of pressure. 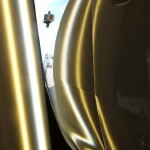 A combination of tools with different machined ends were used to gently and precisely manipulate the metal back to its former position. 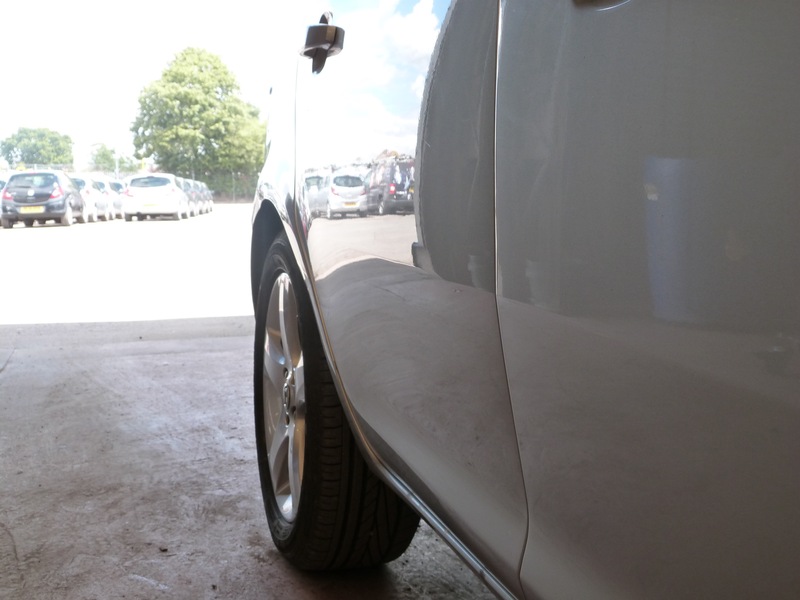 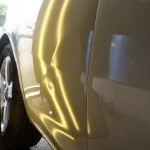 Once the dent removal was complete we machine polished the panel to remove the superficial scuffs and scratches. 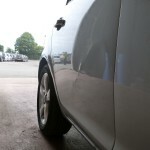 If this repair was to be carried out by a bodyshop, filler would have been applied to the damaged area and the whole side of the car painted, including the door to ‘ blend ‘ it in, even though there was no damage to that panel. 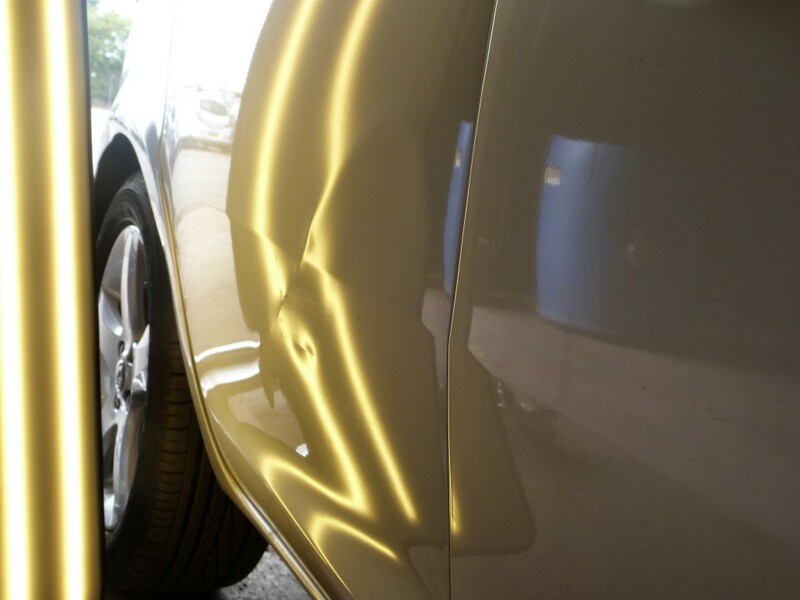 Paintless dent removal by DentSpeed is the best way to isolate your car dent damage and have it repaired in the most efficient way.